Dreaming in Sound is an immersive work by cutting edge electro-acoustic violist/composer Martha Mooke. Scored for electric viola and effects processing with multi-channel audio distribution and interactive video (created by pioneering software artist Scott Draves), Dreaming in Sound is inspired by the sleep stage REM and the concept of lucid dreaming. Data collected from the audience prior to the performance is incorporated into a collaborative “DreamScore” that will be realized during the performance. Dreaming in Sound is commissioned by the Agosto Foundation, Prague, Czech Republic and produced in part through the Harvestworks Artist in Residence Program. This performance marks the U.S. premiere and is part of Creative Tech Week. 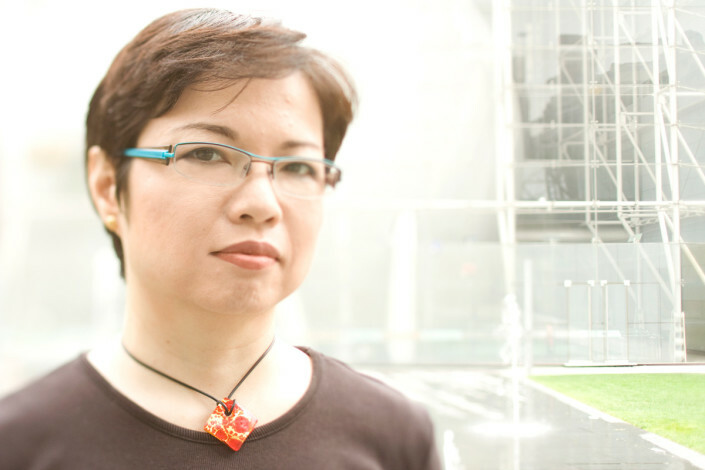 Pioneering composer/electro-acoustic violist Martha Mooke is a leading Yamaha and Eventide Artist/clinician in demand as performer, composer and educator. 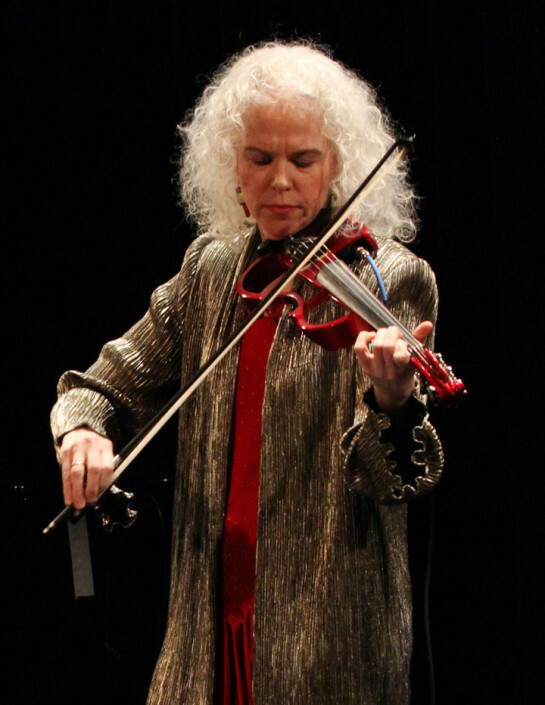 She is Artistic Director/violist of the avant garde Scorchio Quartet, featured on David Bowie’s Heathen CD, and has played with Barbra Streisand, Peter Gabriel, Philip Glass, Laurie Anderson, Elton John, Trey Anastasio, Lou Reed and Patti Smith. 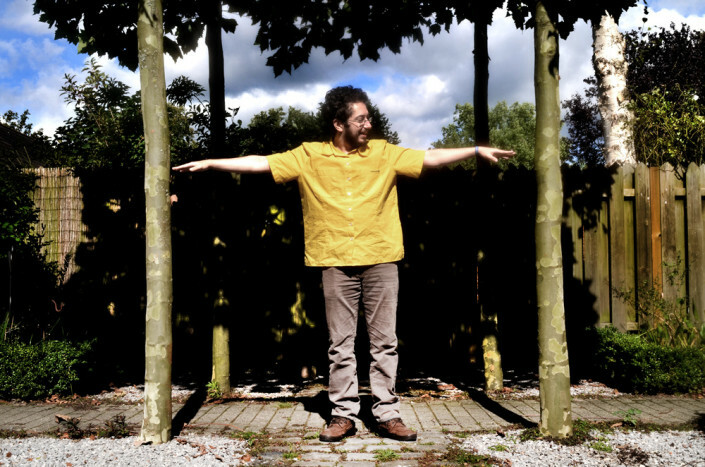 Mooke’s honors include awards from Meet the Composer, American String Teachers Association, Arts International and the prestigious ASCAP Concert Music Award for creating the new music/boundary defying showcase THRU THE WALLS. Her new CD, No Ordinary Window, is produced by Grammy winner Cynthia Daniels. July 29, 2016 - 7:00pm Jon Gibson and Britton Powell are composers based in New York City. 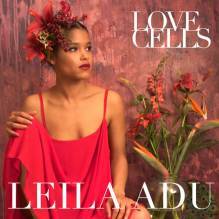 June 29, 2016 - 7:00pm Leila Adu has released four acclaimed albums including, ‘Dark Joan,’ recorded by Steve Albini and ‘Ode to the Unknown Factory Worker’ produced for the Italian National Radio. 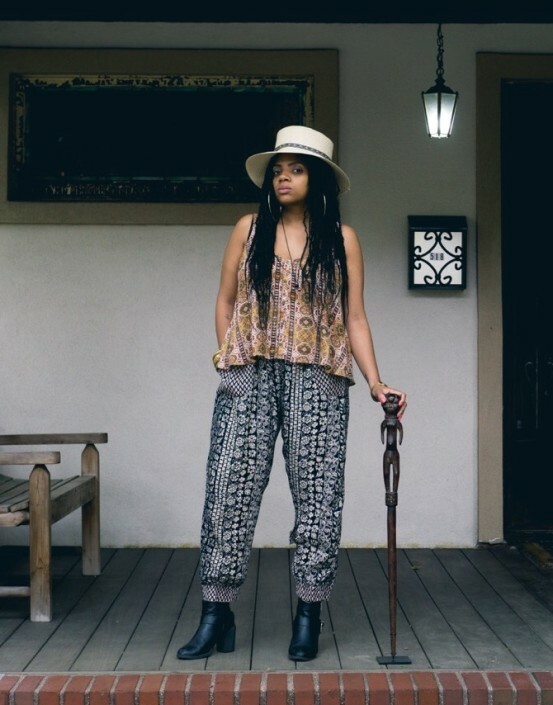 London’s ‘Time Out’ called her music, ‘Avante-garde pop that recalls Nina Simone and Tim Buckley” and reviewers have placed her in an arena with other female icons such as Joni Mitchell, PJ Harvey, Micachu and Esperanza Spalding. 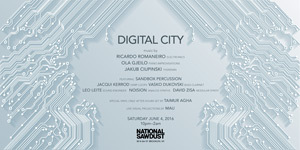 June 04, 2016 - 10pm National Sawdust invites you to DIGITAL CITY, an improvisatory electro-acoustic evening that weaves the listener through layers of pulsating grooves and radiant harmonies. 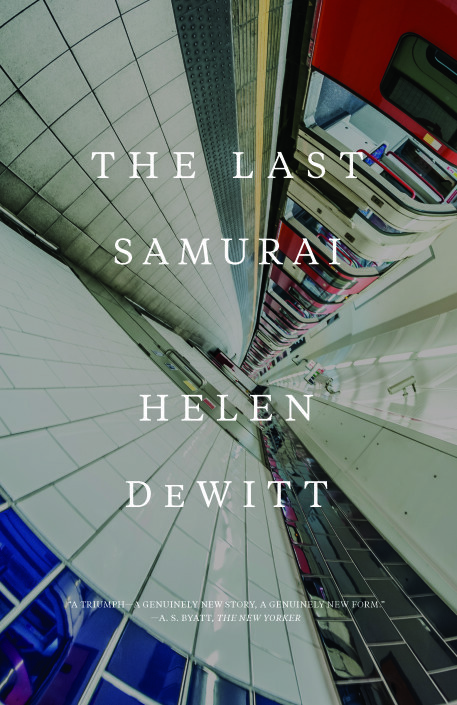 Featuring music by Ricardo Romaneiro in performance with members of Sandbox Percussion, Jacqui Kerrod (harp loops), Vasko Dukovski (bass clarinet), Leo Leite (sound engineer), NoisioN (analog synths) & David Zisa (modular synth). Accompanied by live visual projections by Mau. 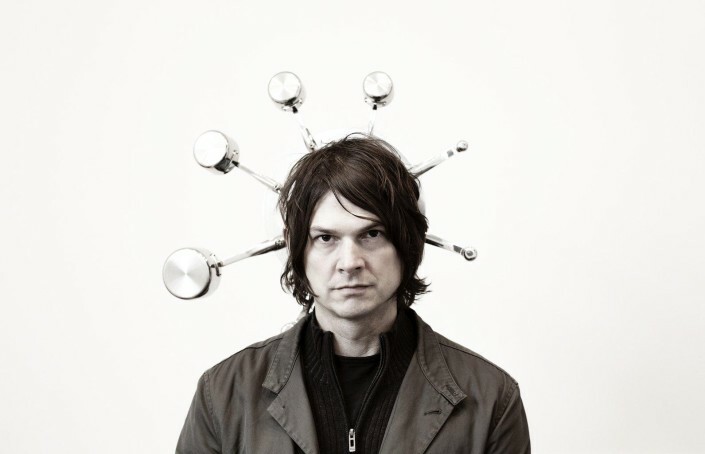 May 12, 2016 - 7:00pm Glenn Kotche, NS artist-in-residence and rhythmic anchor in Wilco – one of the most beloved rock bands on the planet – premiers his NS commission for percussion and string ensemble featuring Norwegian Grammy-award winning NS group-in-residence, 1B1. June 17, 2016 - 10:00pm Hess is More is back for more! ... a lot more. 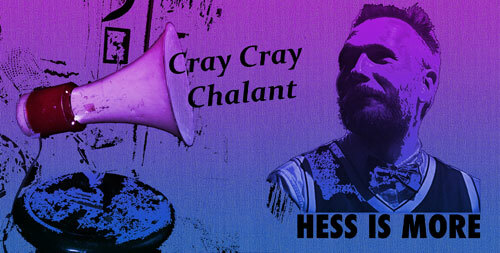 The Minister of Integration is taking on New York again in a collaboration and double bill with Cray Cray Chalant, Kenny Wollesen's new, super fun drum explosion! An evening not to be missed! May 05, 2016 - 10:00pm Dreaming in Sound is an immersive large scale work by electro-acoustic violist/composer Martha Mooke. Scored for electric viola and electronic processing in multi-channel audio distribution with interactive video (created by pioneering software artist Scott Draves). Dreaming in Sound is inspired by the sleep stage REM and the concept of lucid dreaming which evokes the chaotic state vs. orderliness of the dream realm. 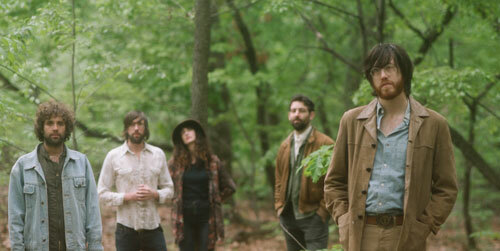 June 20, 2016 - 8:30pm The new Okkervil River album is called Away. I didn’t plan to make it and initially wasn’t sure if it was going to be an Okkervil River album or if I’d ever put it out. I wrote the songs during a confusing time of transition in my personal and professional life and recorded them quickly with a brand new group of musicians. 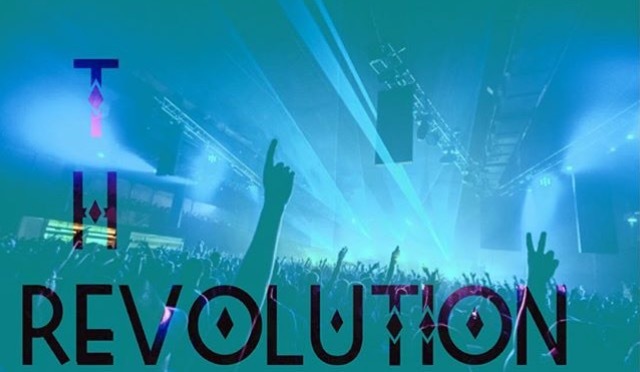 July 23, 2016 - 8:00pm THE REVOLUTION is an emerging musical series that highlights artists and musicians that not only represent the core of independent pop culture in 2016 but who are standing in the breeding ground of the evolution within their genre. June 09, 2016 - 7:00pm This event celebrates two world premieres, two CD release launches and a debut of our original wearable motion sensor named µgic (pronounced mu-zik).